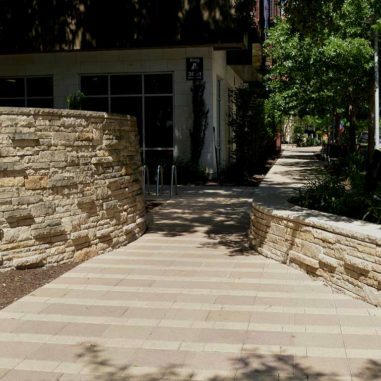 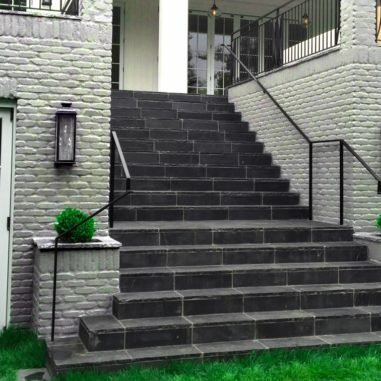 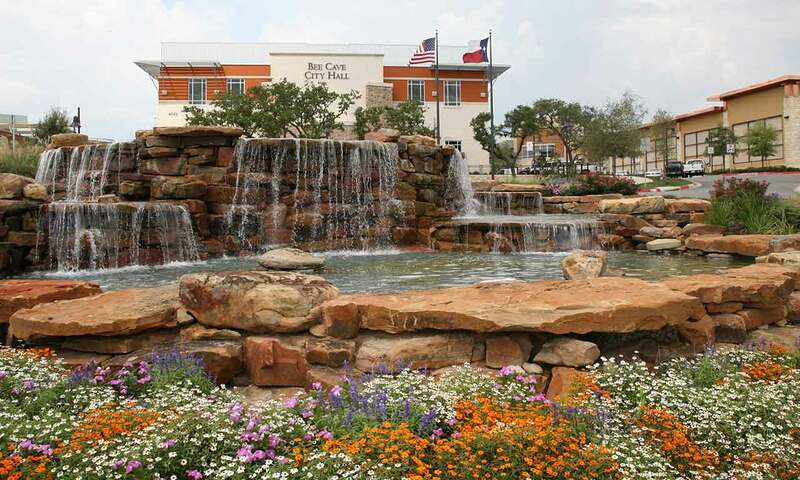 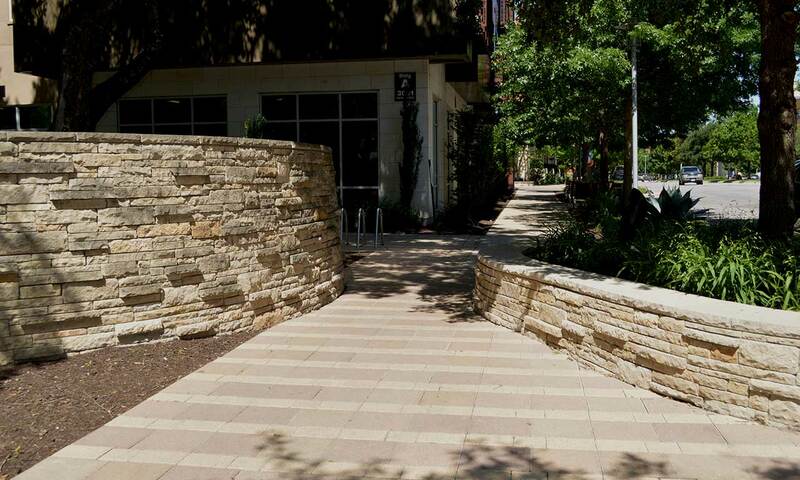 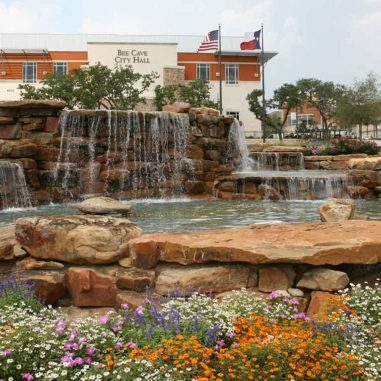 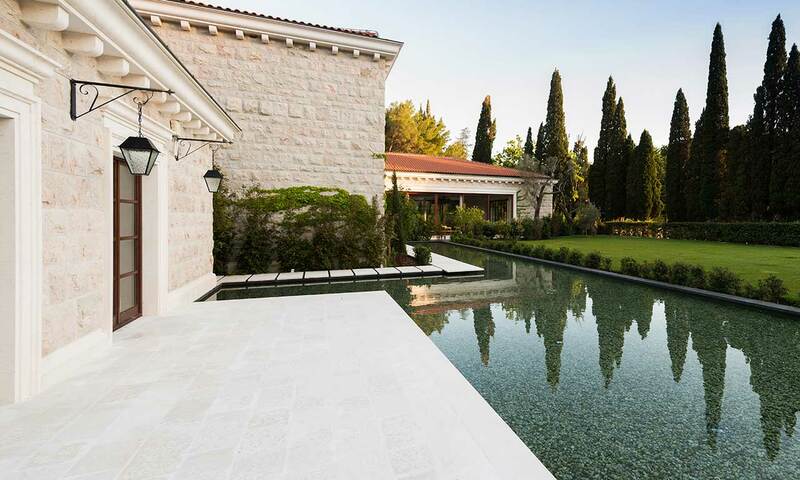 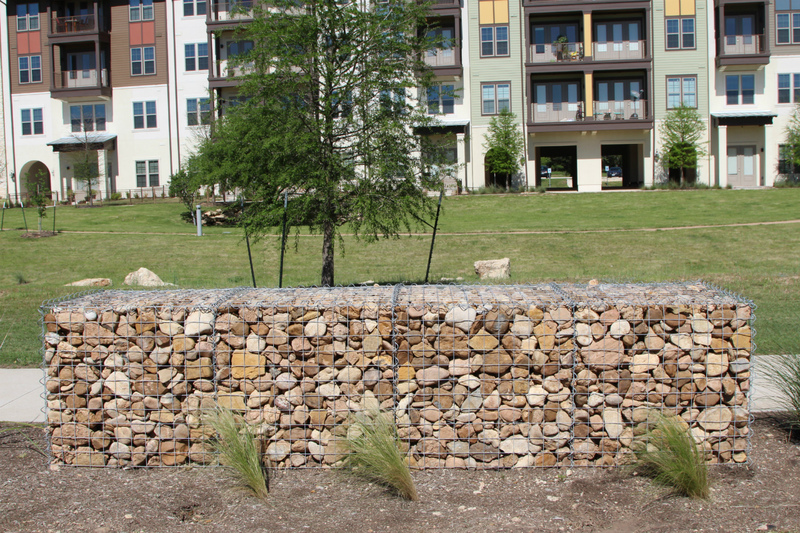 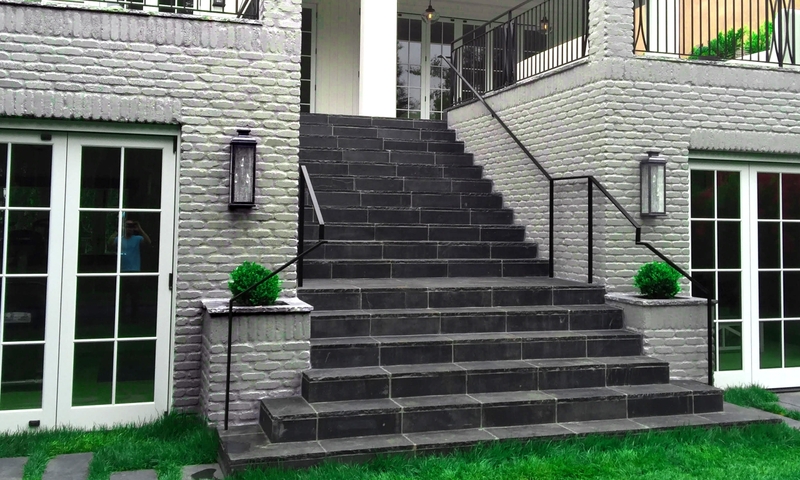 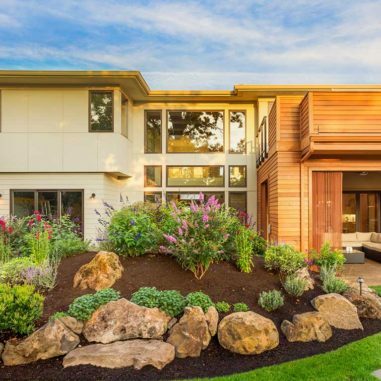 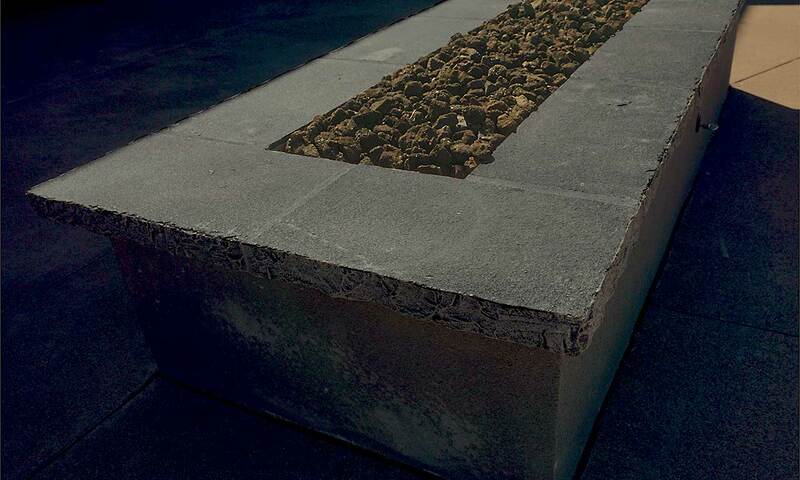 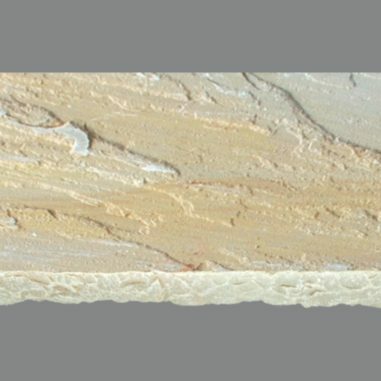 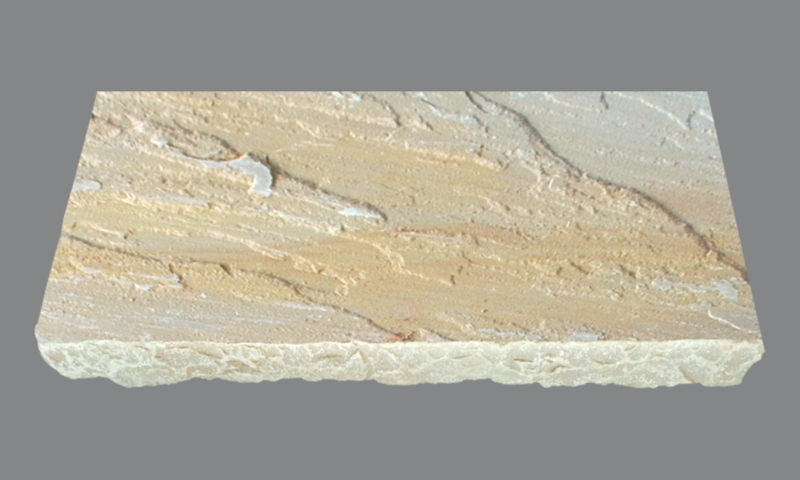 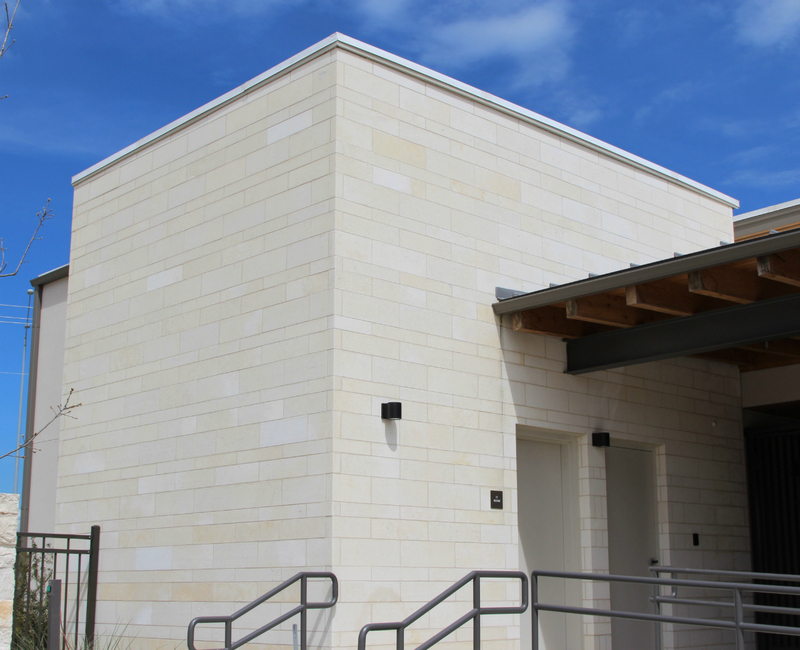 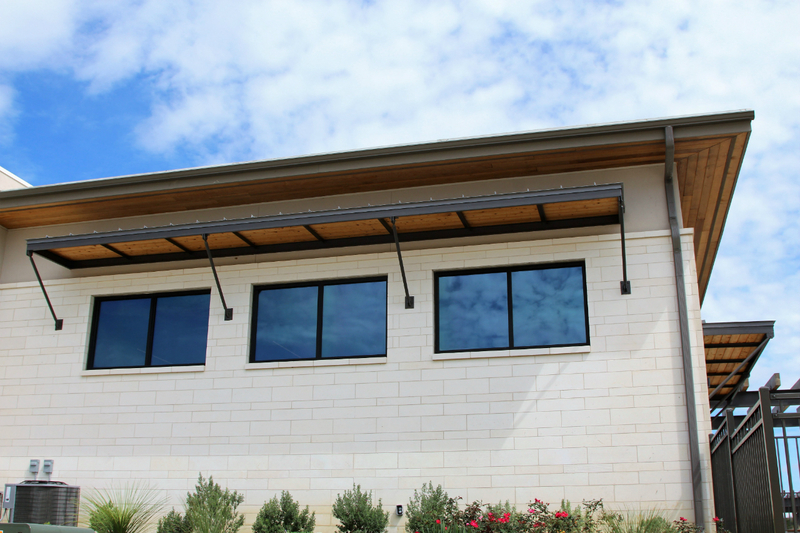 Espinoza Stone offers our extensive collection of Limestone and Sandstone to meet even the most demanding landscape design project. 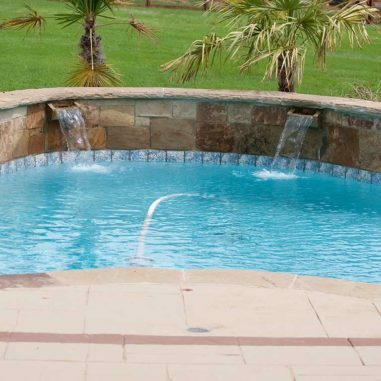 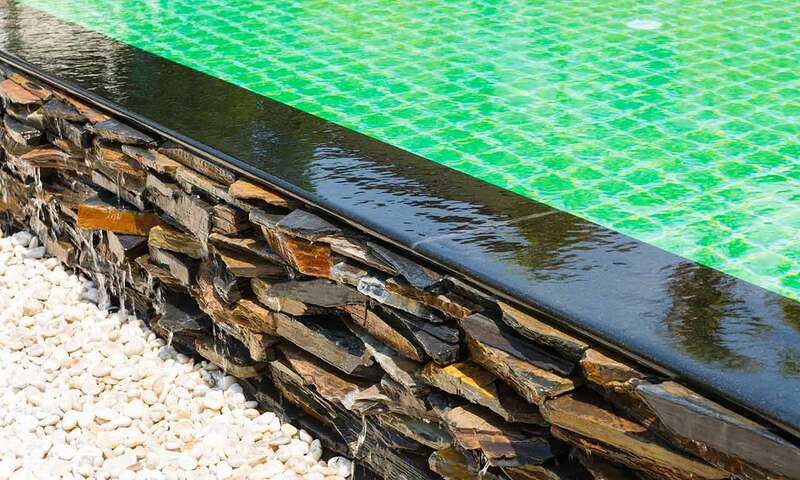 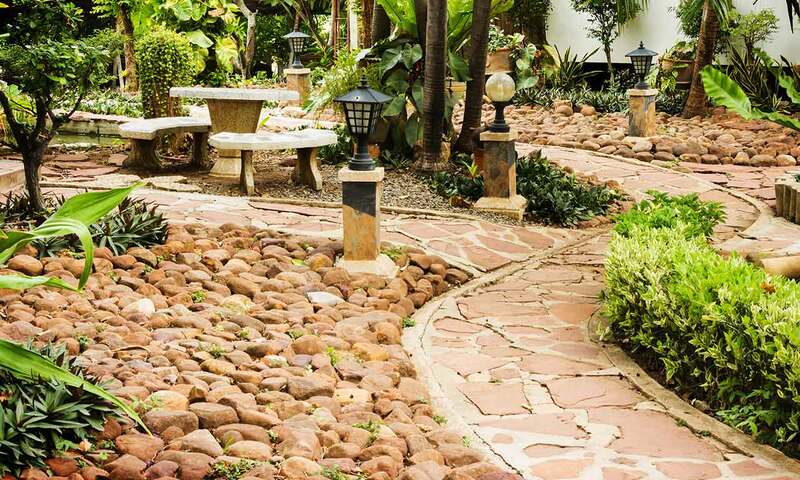 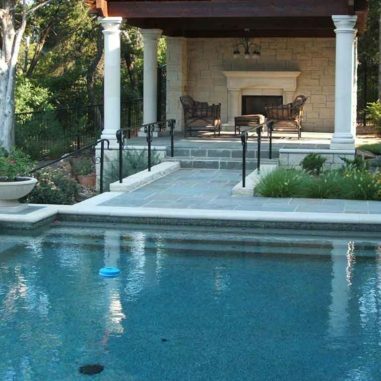 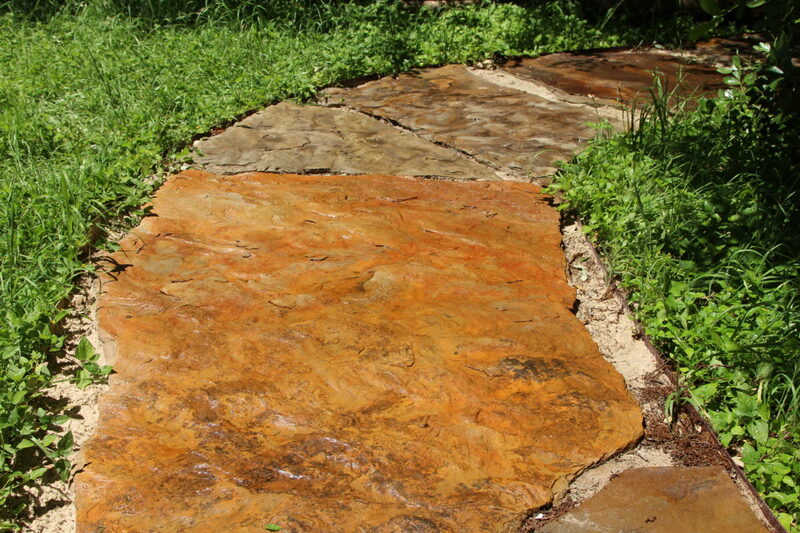 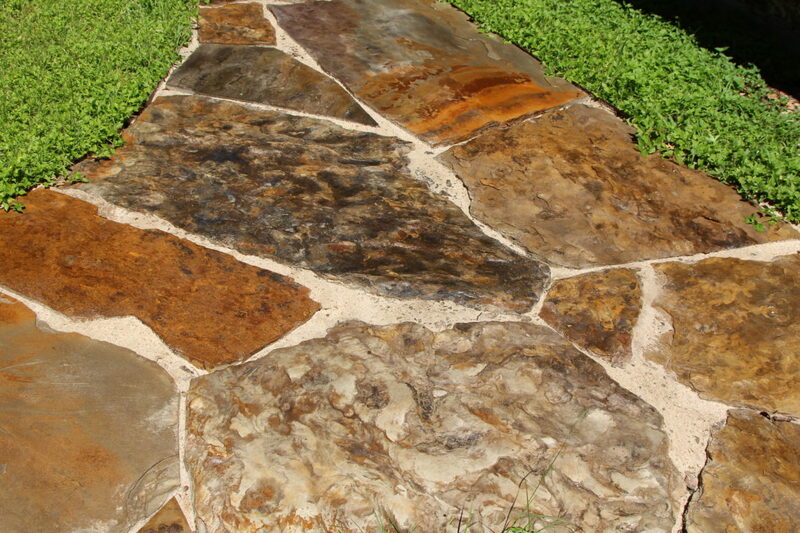 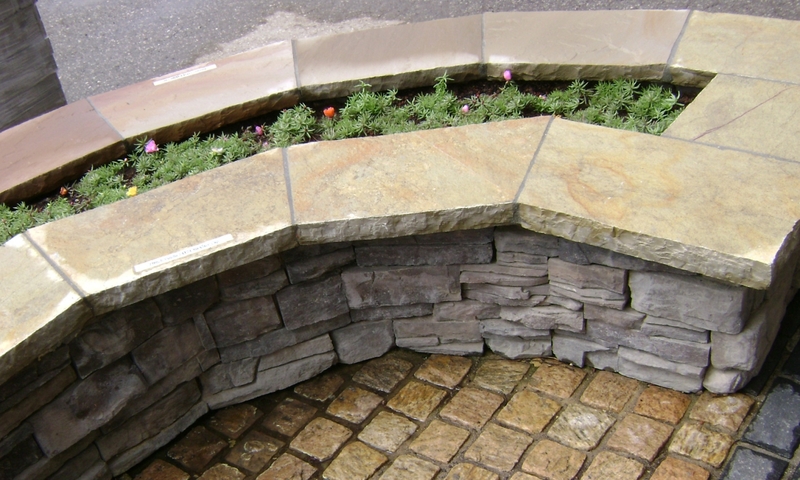 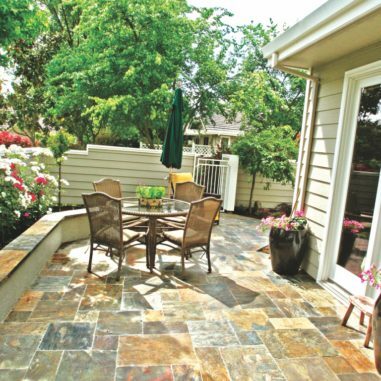 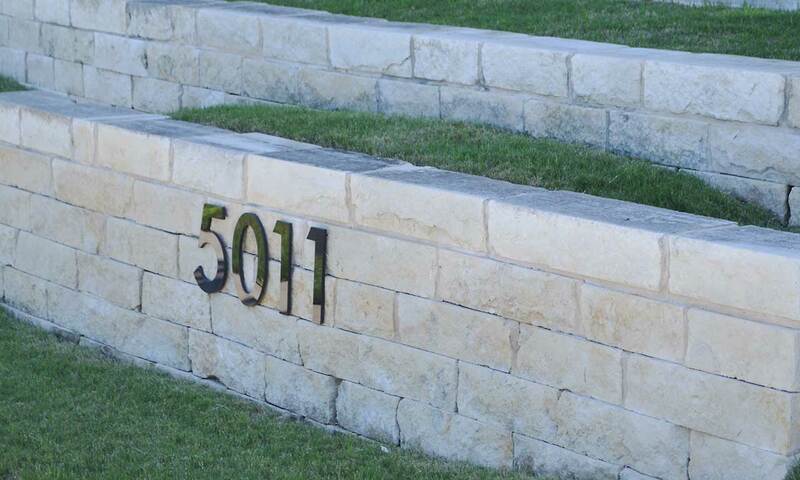 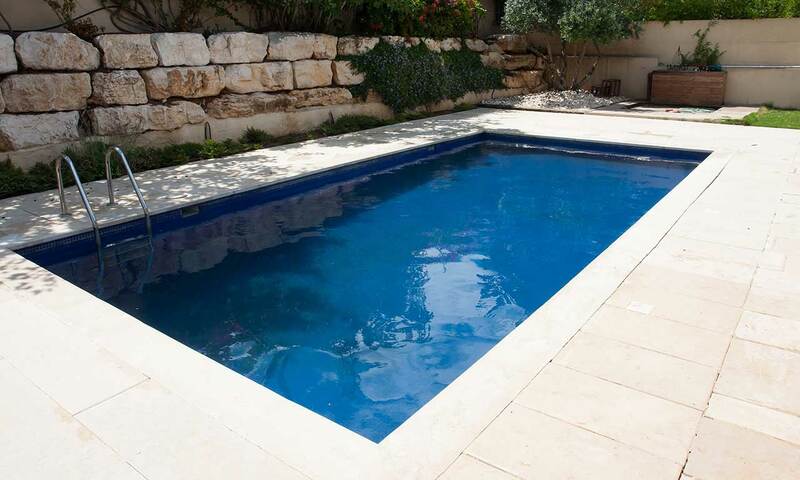 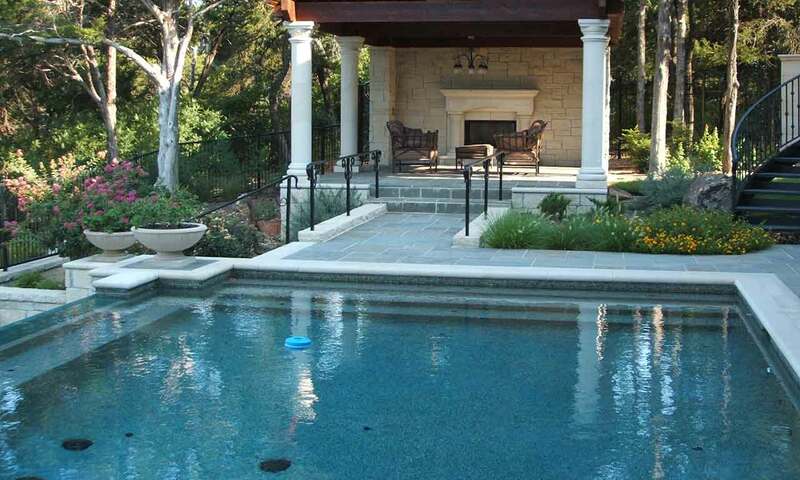 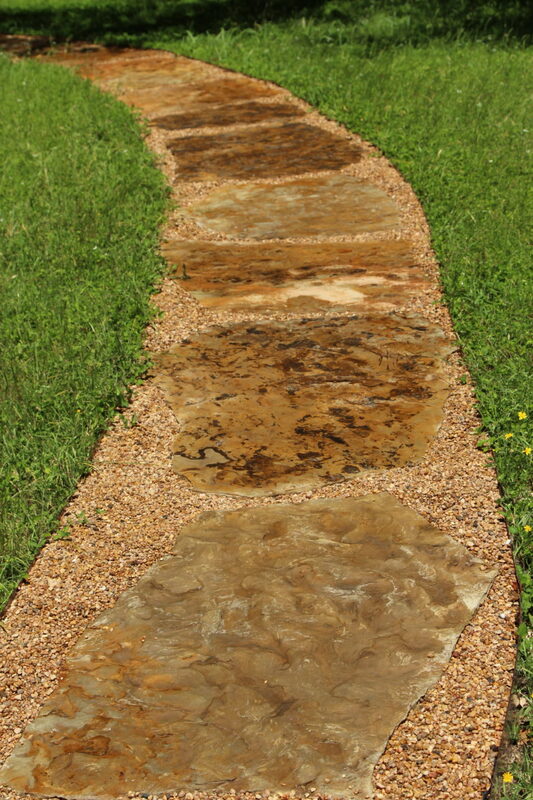 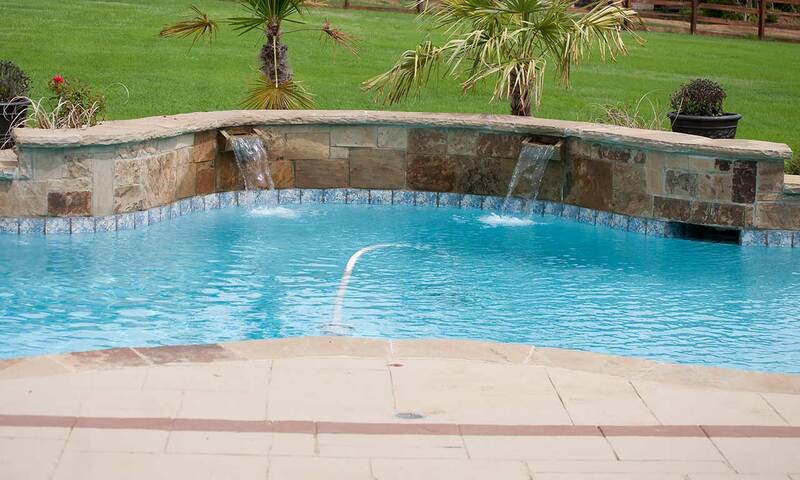 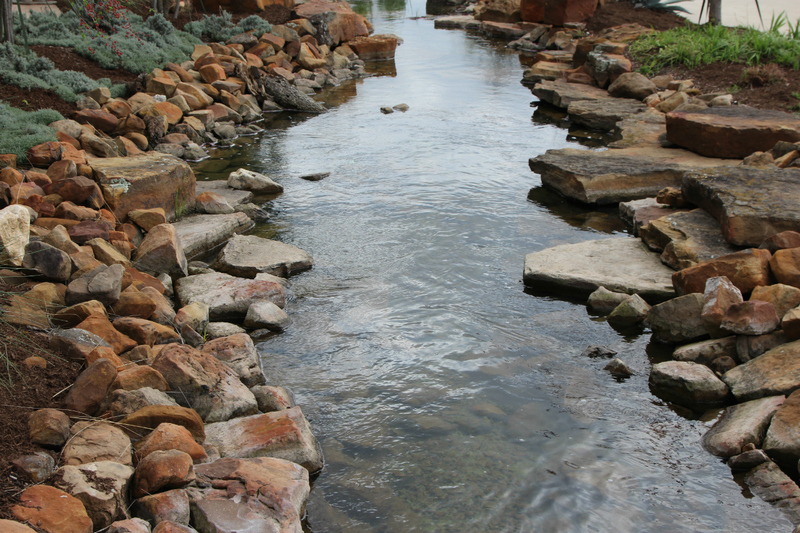 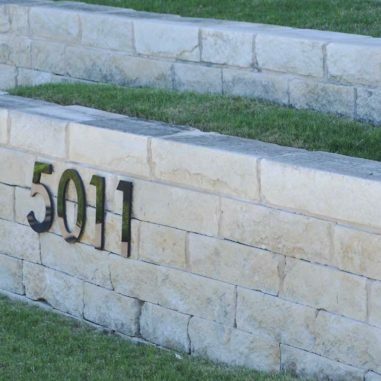 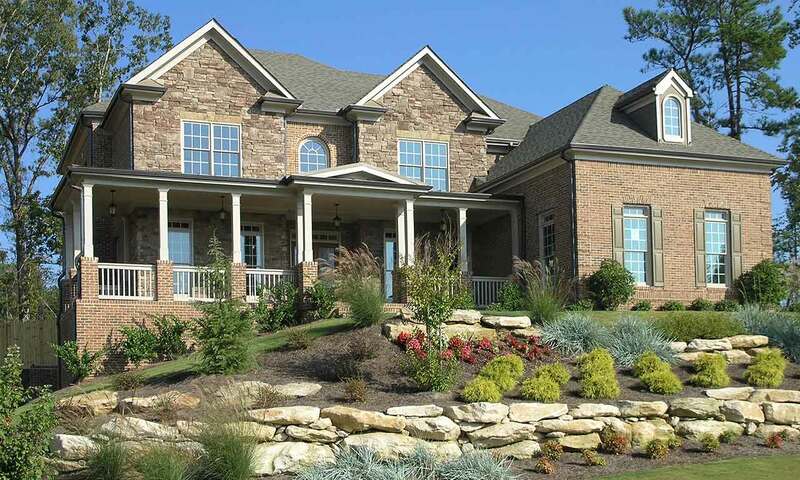 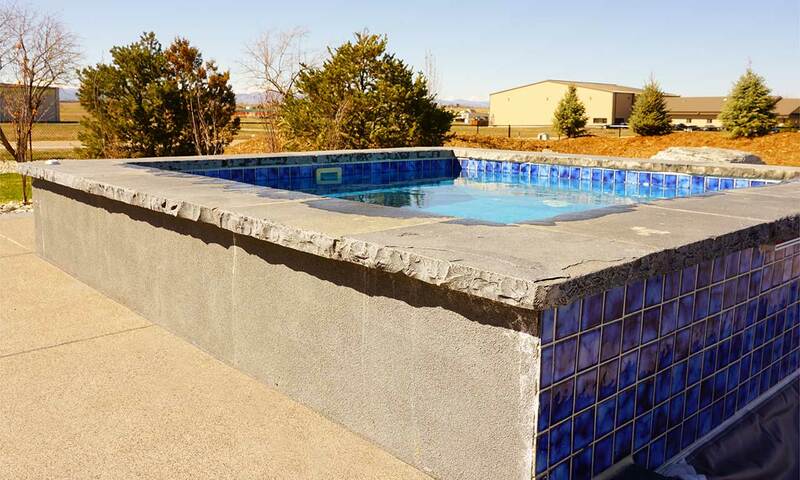 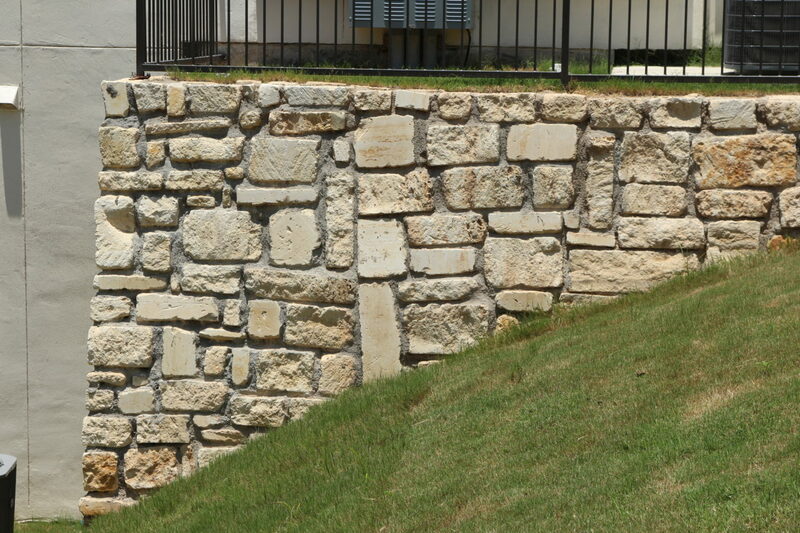 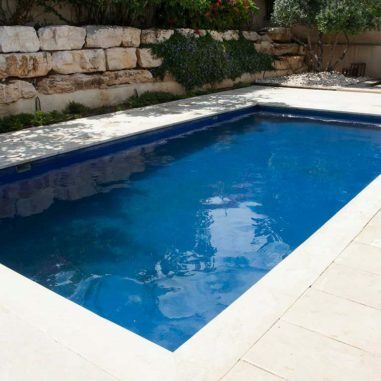 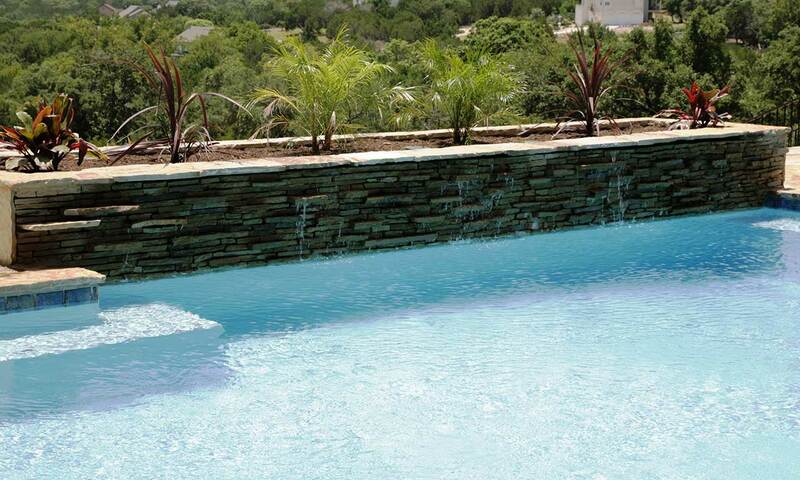 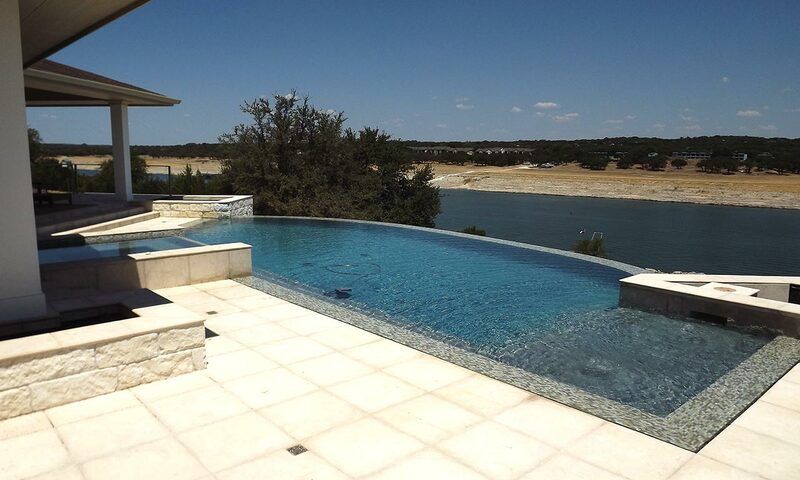 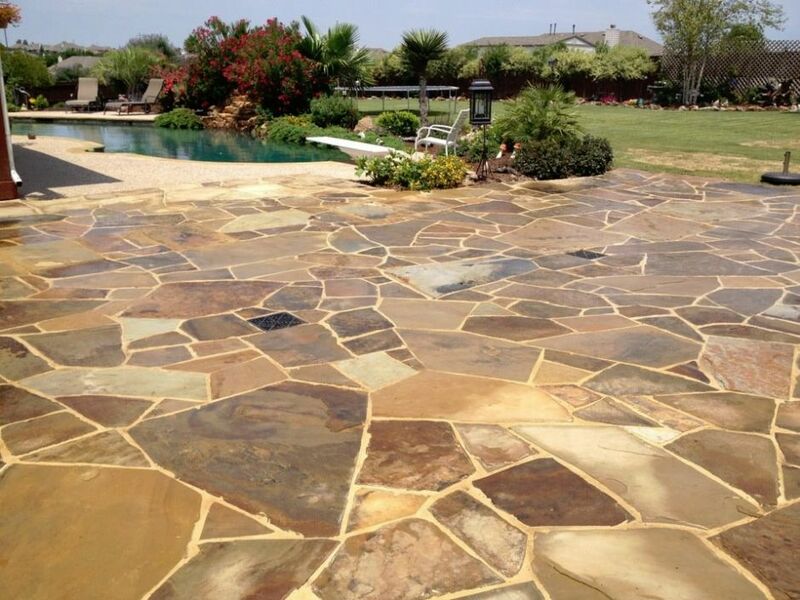 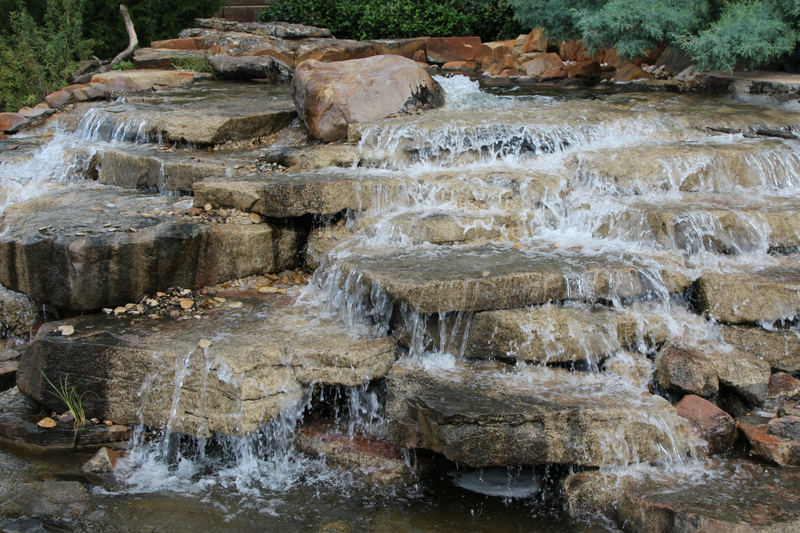 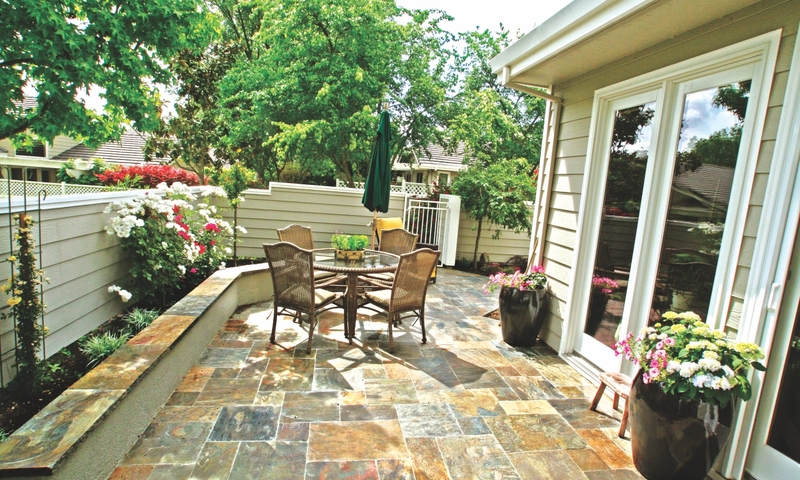 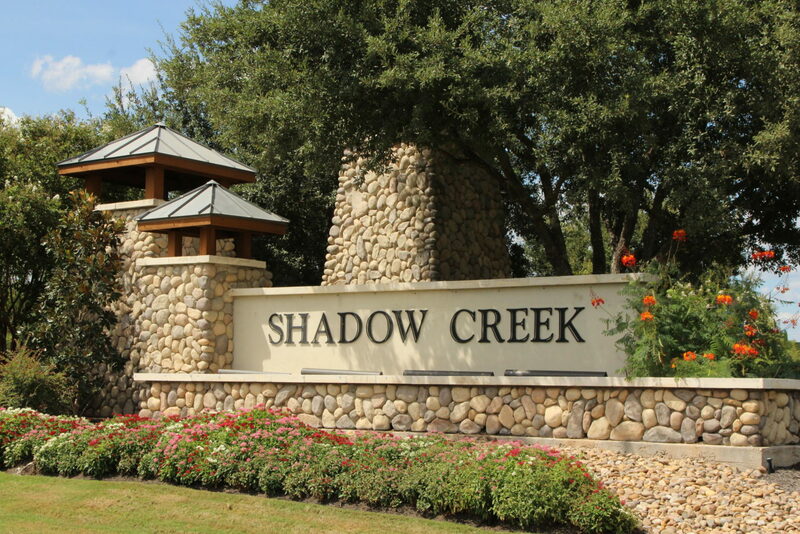 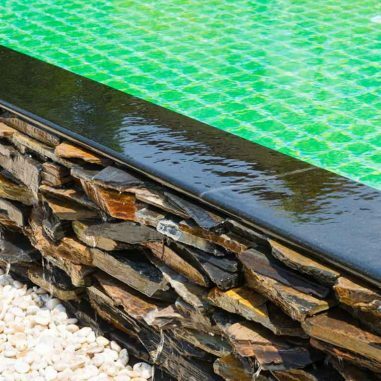 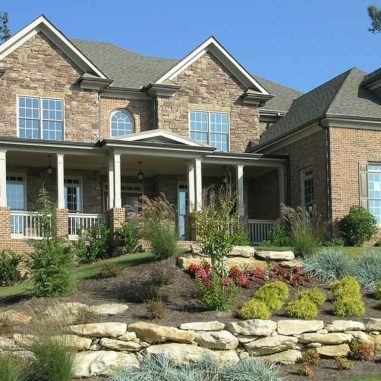 From landscape accents, to decorative gravels, landscape and water boulders to flagstone and custom pool coping. 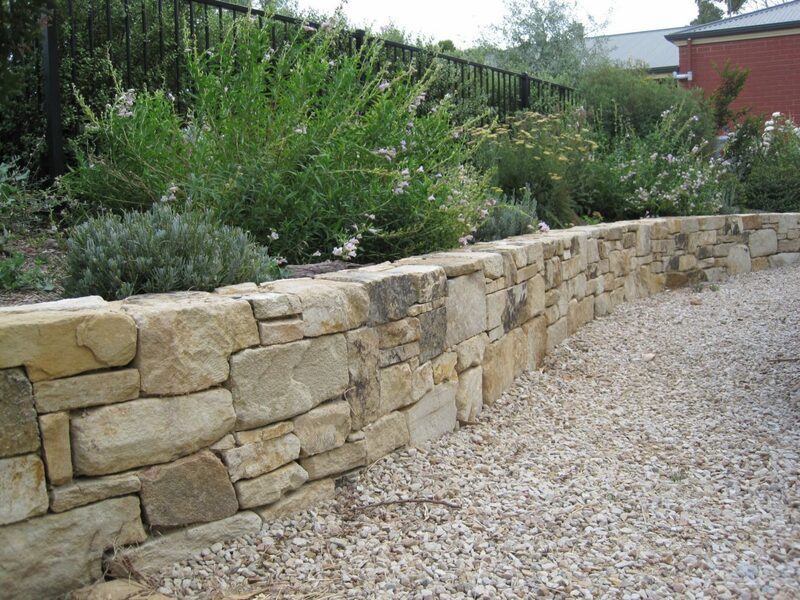 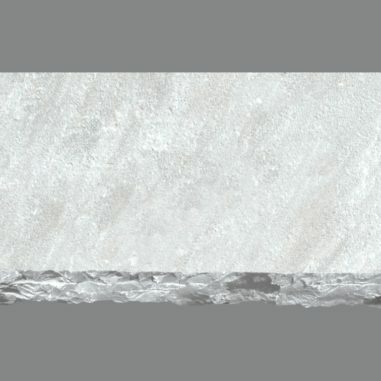 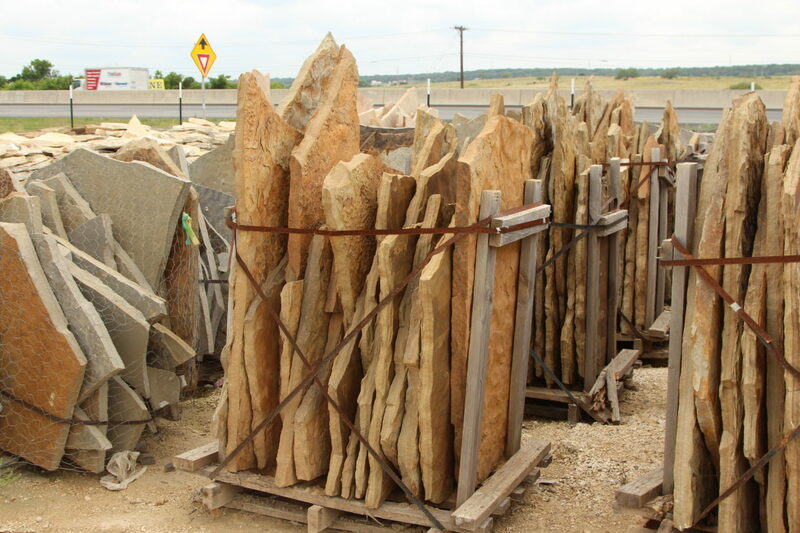 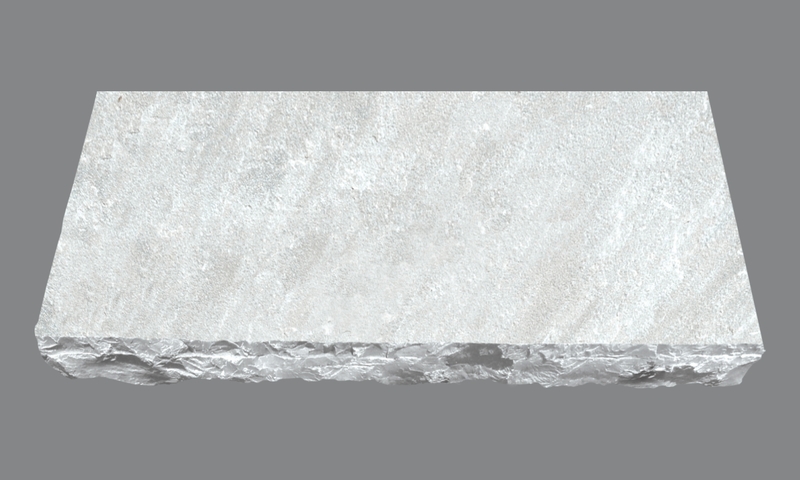 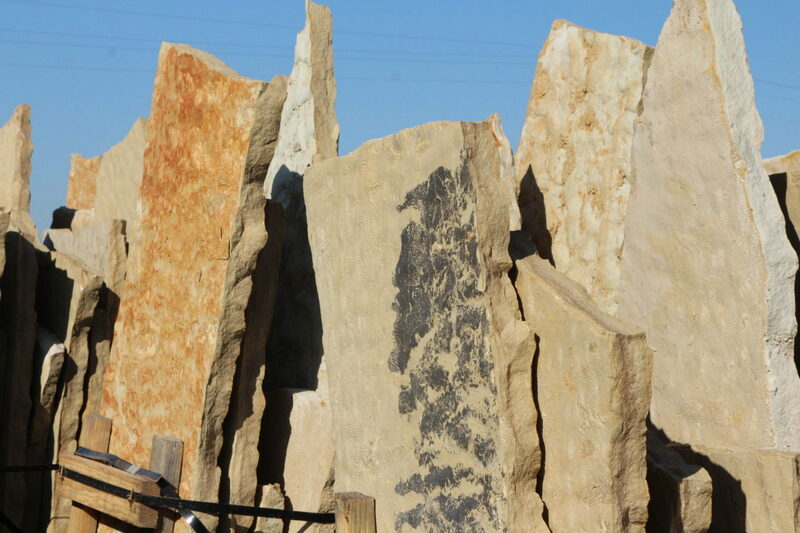 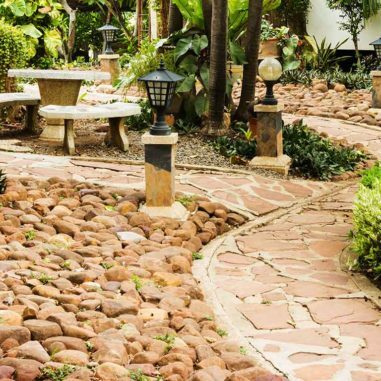 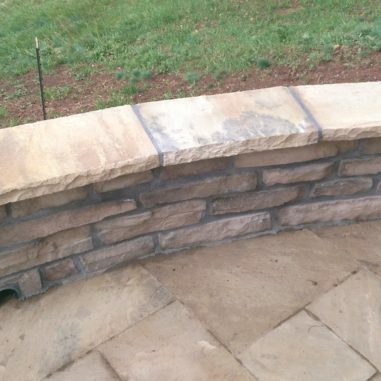 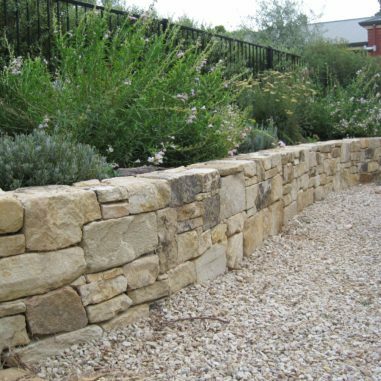 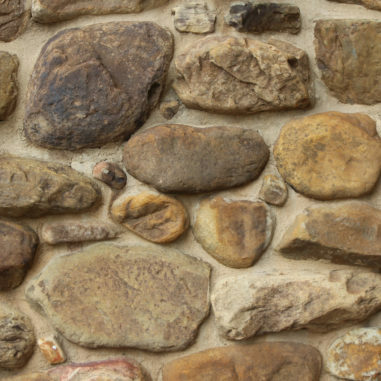 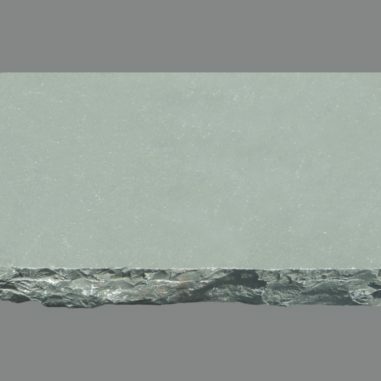 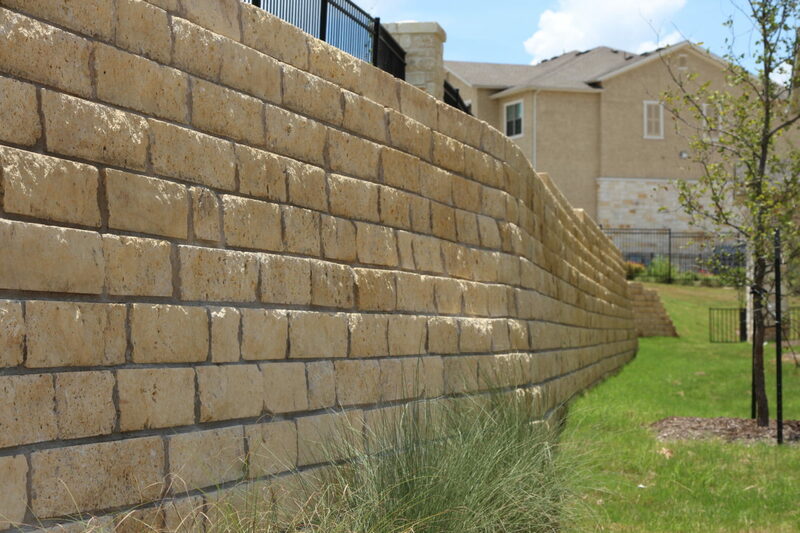 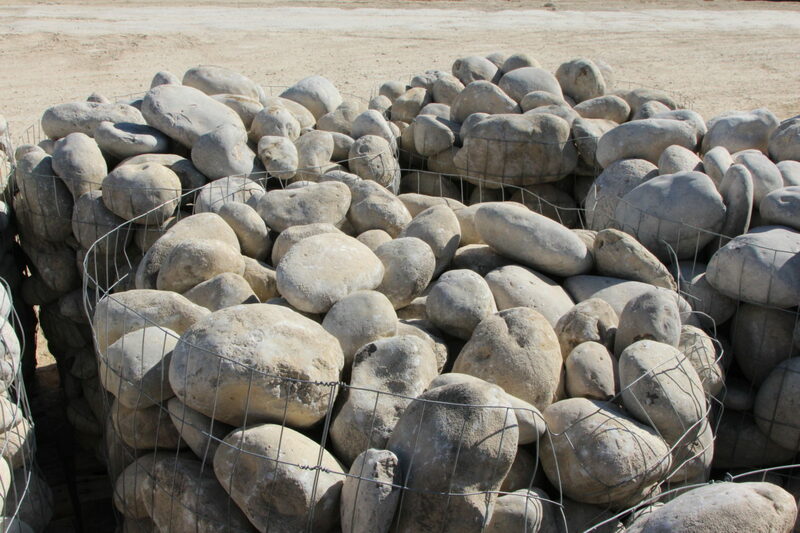 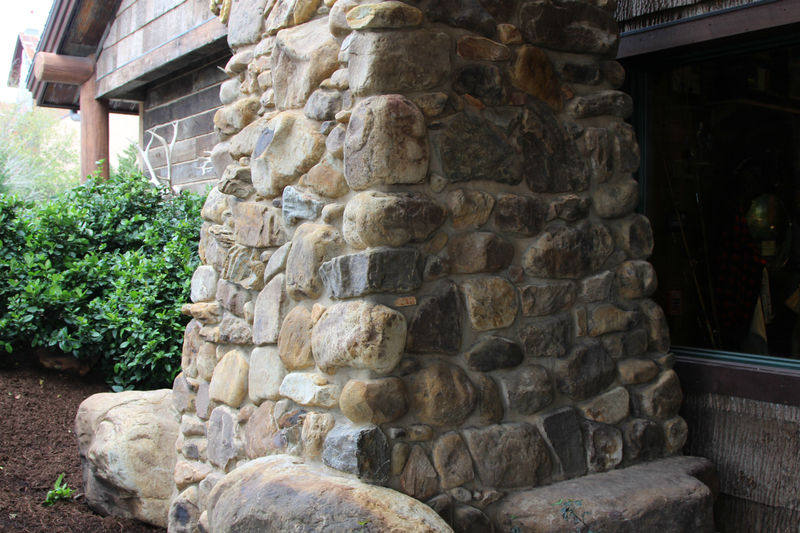 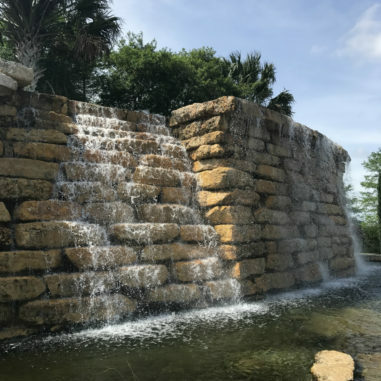 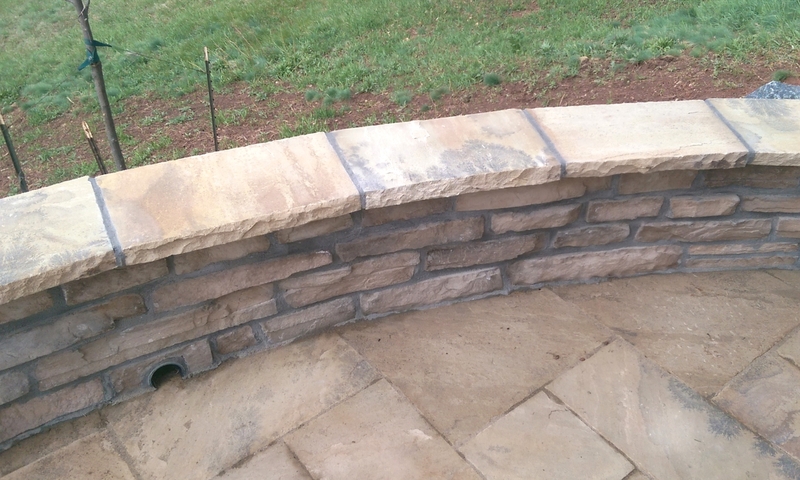 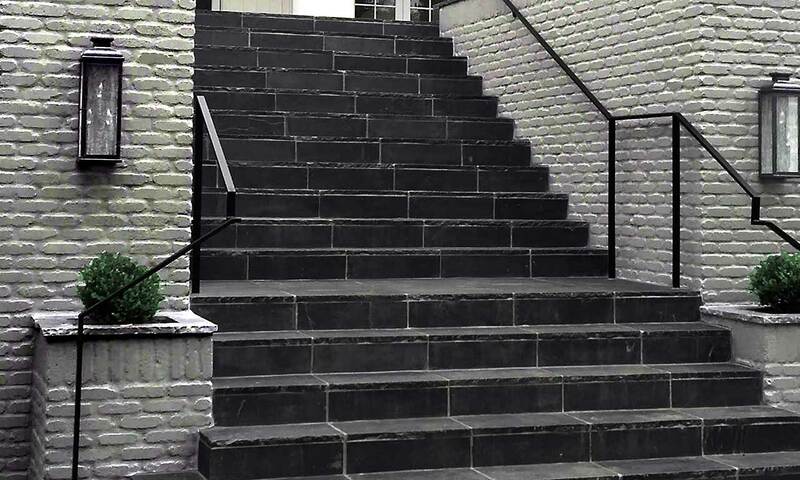 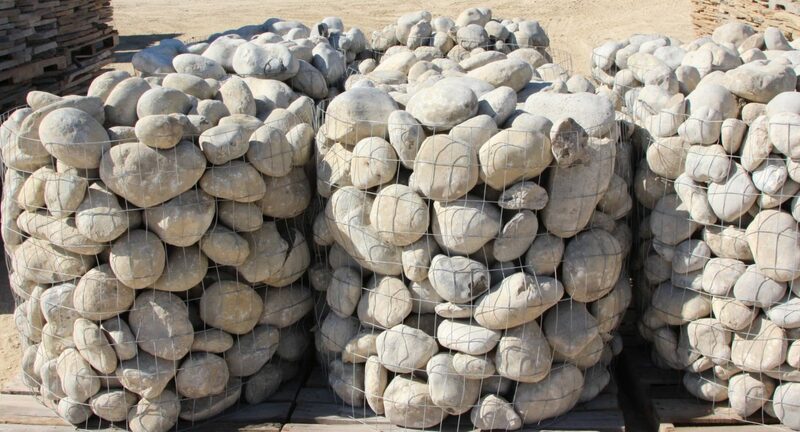 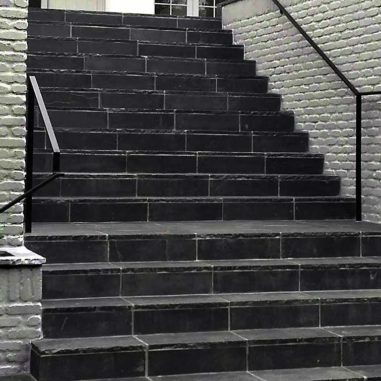 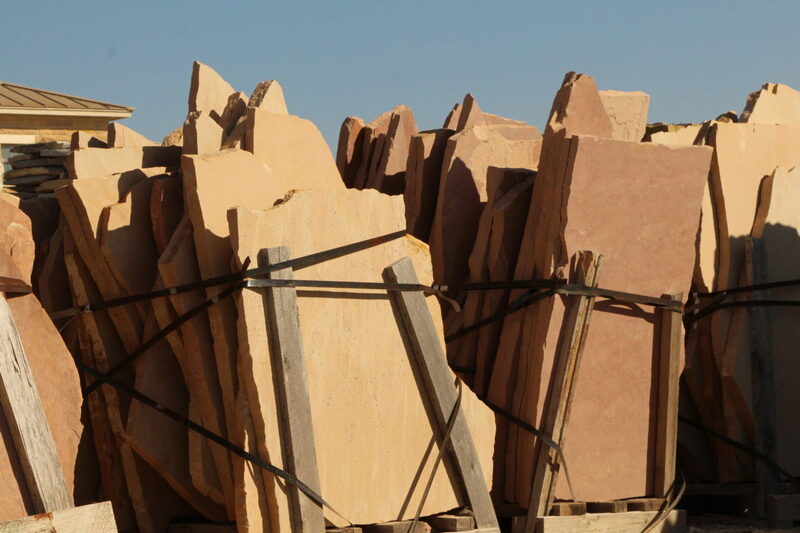 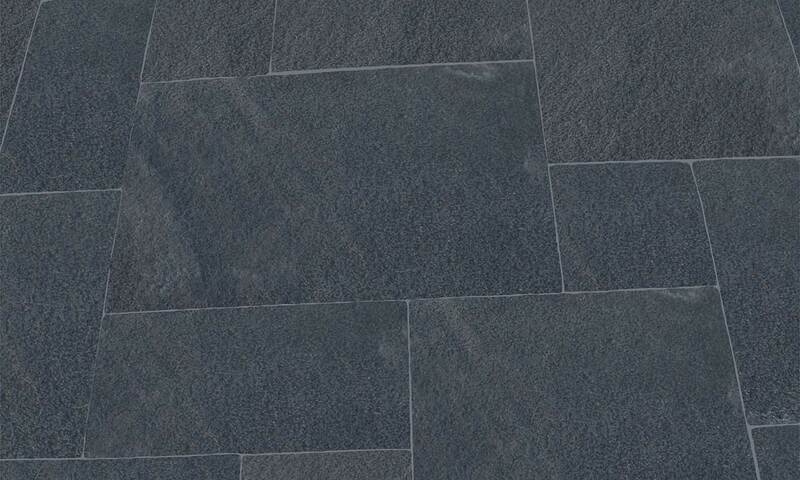 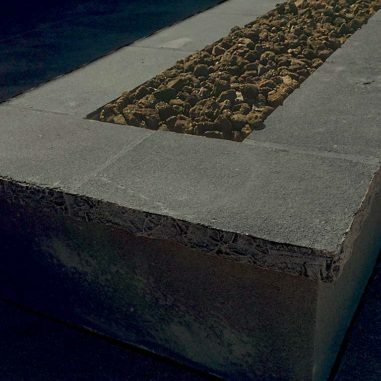 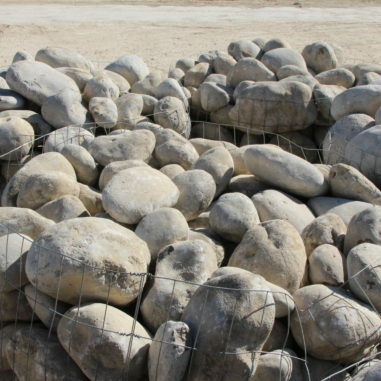 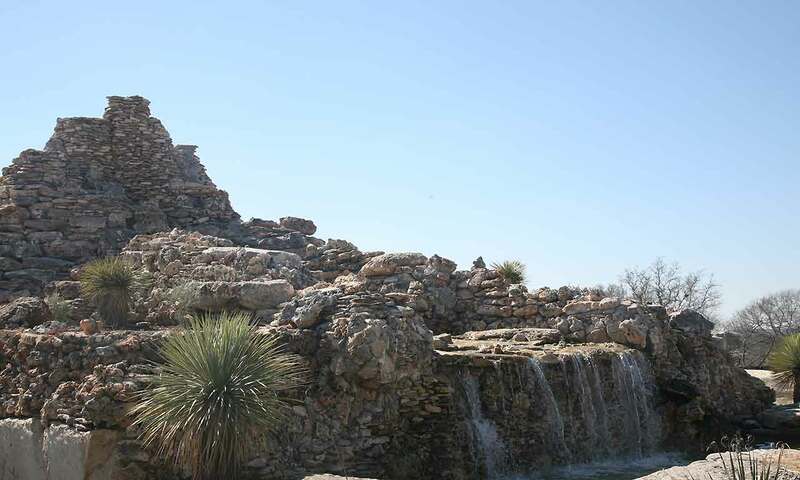 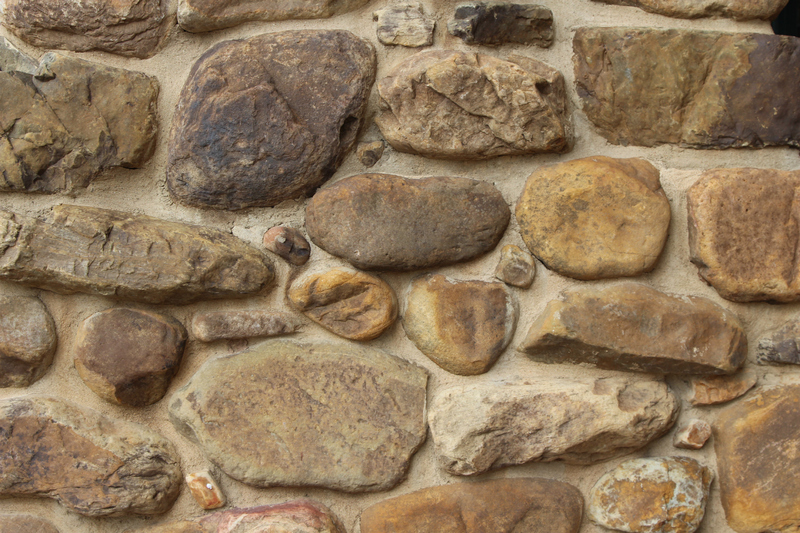 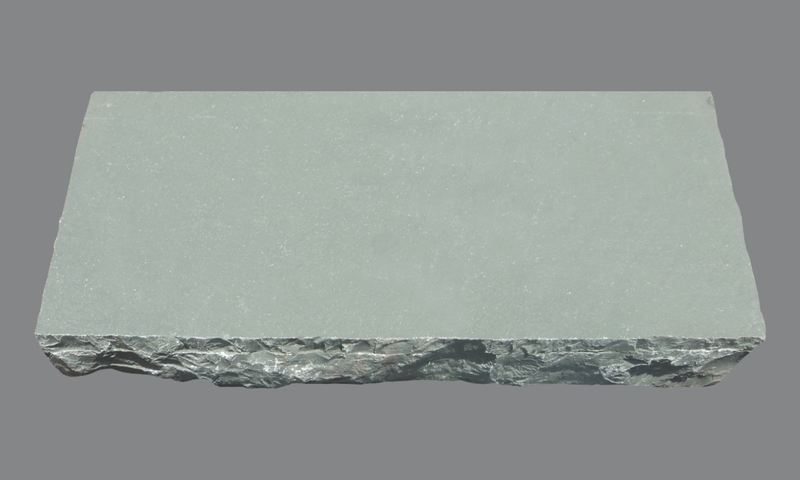 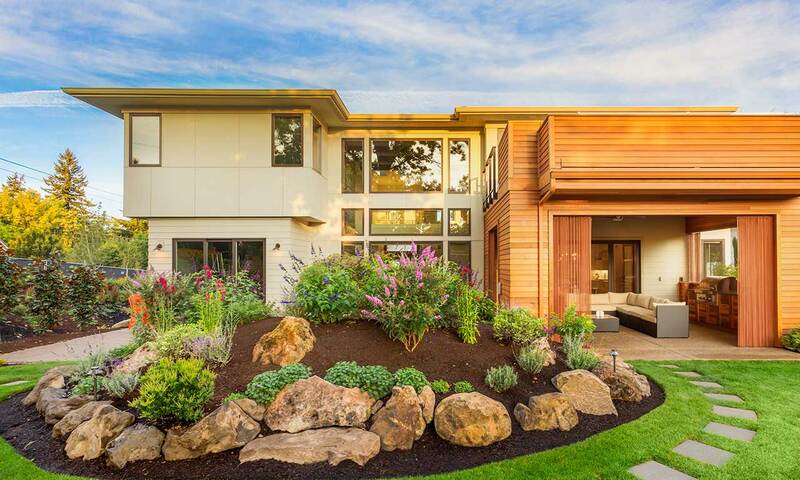 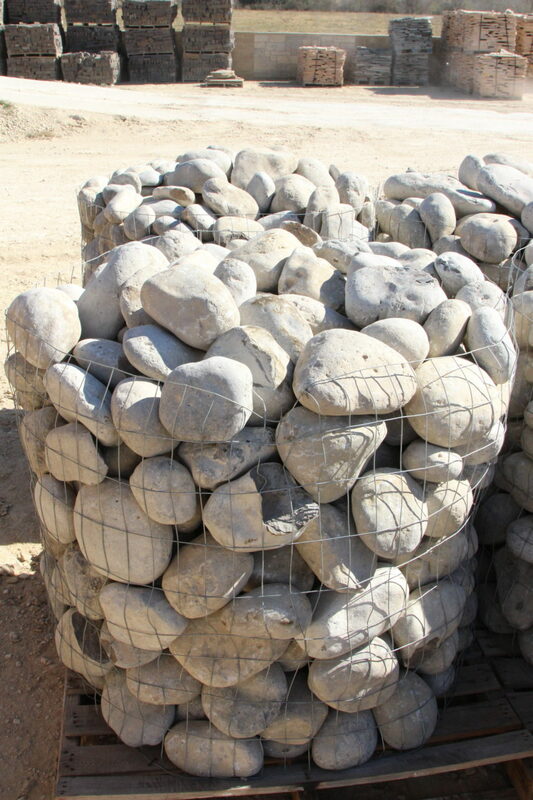 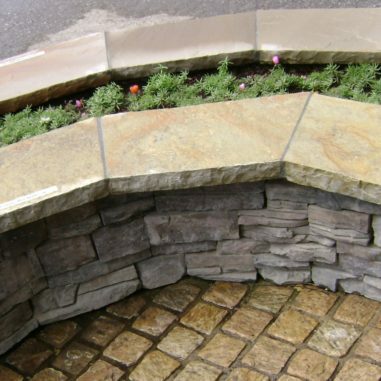 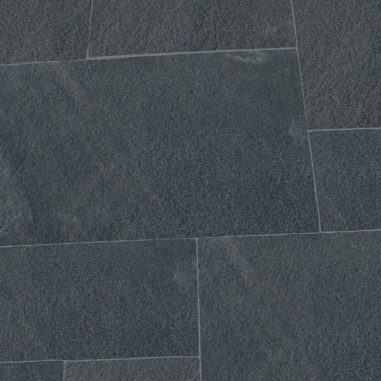 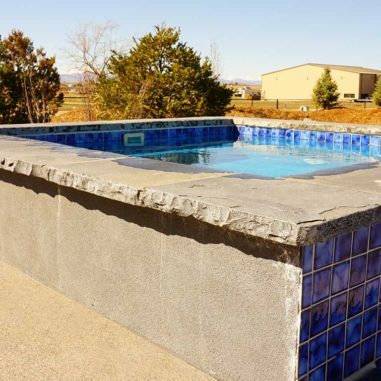 Our design consultants will help you find the perfect rock for your project, and as always, we can custom cut any stone to meet our customers design objectives.